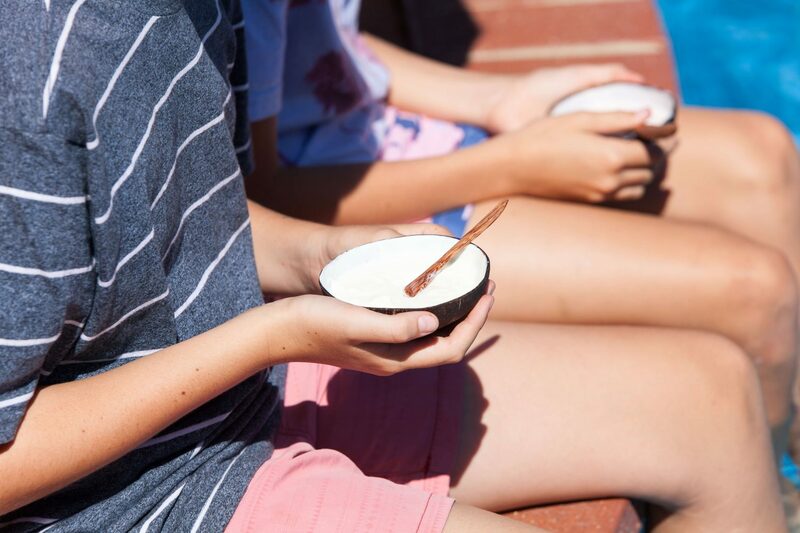 Our coconut wood cutlery is sustainable and perfect for taking on the go and using for lunches, giving to kids for at school and taking with you whilst travelling. 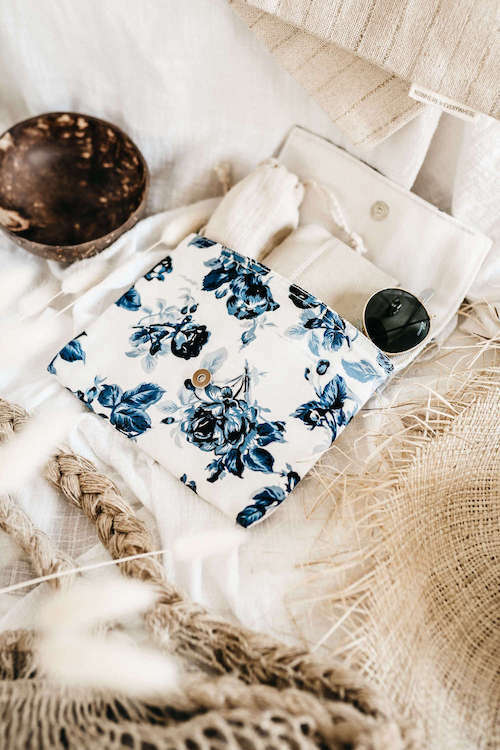 It is provided in a 100% hemp carry pouch. 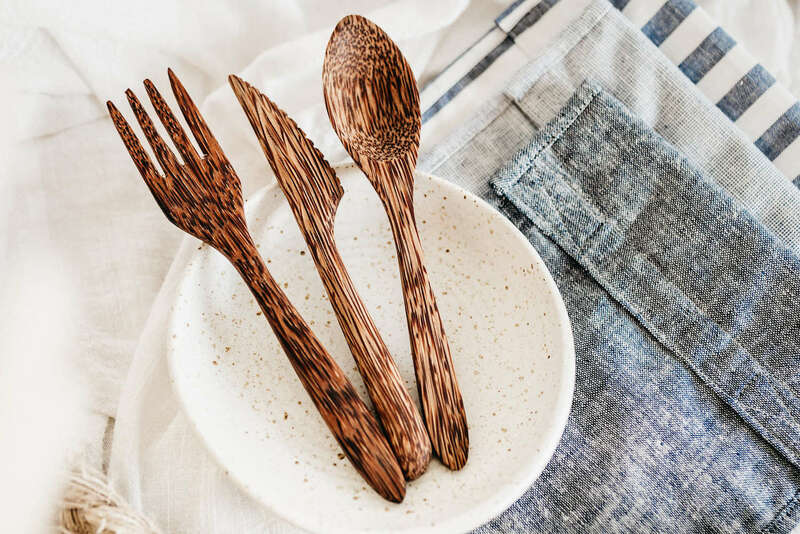 Our coconut wood cutlery is made from ethically sourced coconut wood. 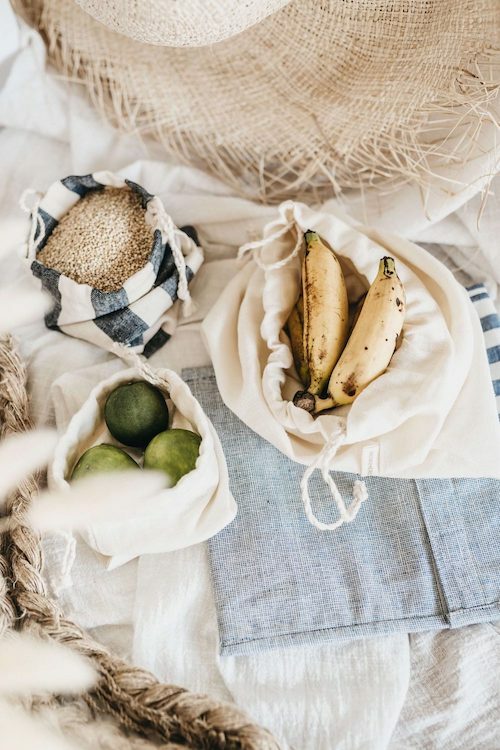 When new trees are planted to replace old coconut trees which bear fruit for around 60-80 years, the tree often ends up as waste. Local carpenters and woodworkers handcraft our custom items from this fairly sourced wood. 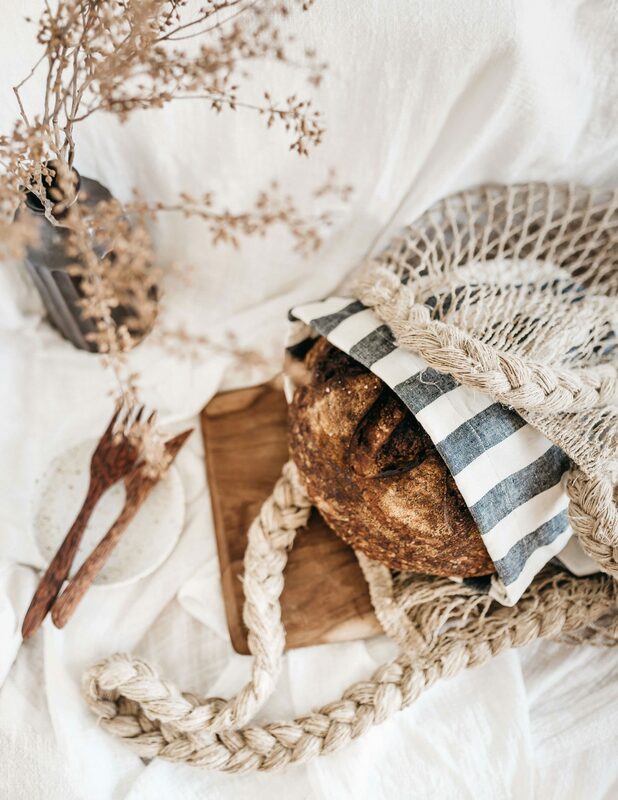 Coconut wood has a distinctive grain pattern, is hard-wearing and resistant to heat and liquid. Our wood is of the medium dark variety and is beautiful. The wood is naturally anti-bacterial. 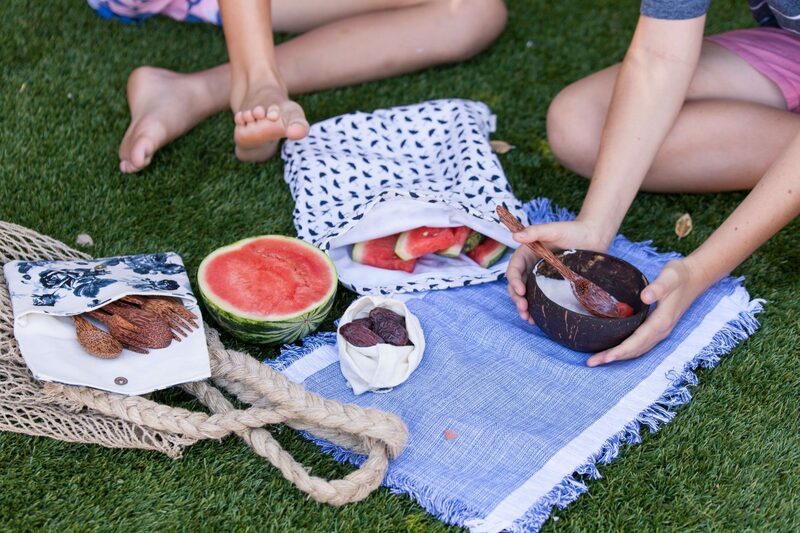 They are perfect for taking on the go and using for lunches, giving to kids for at school and taking with you whilst travelling. 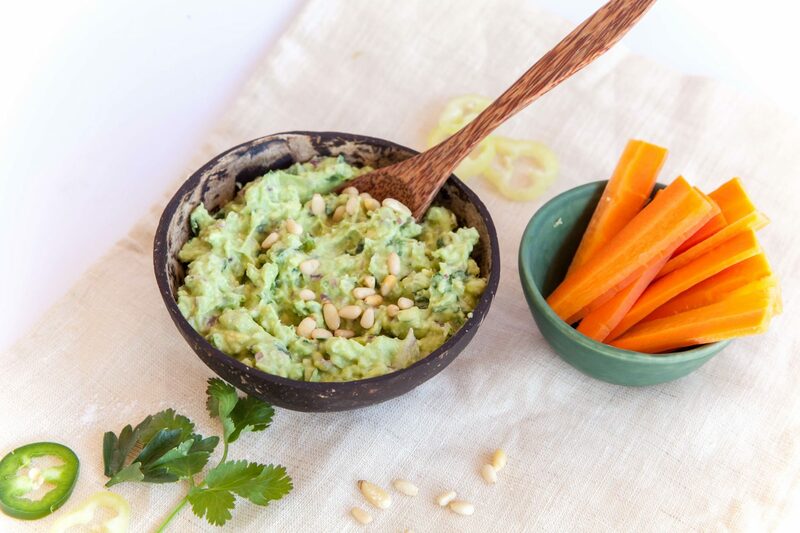 Also great for picnics, events and parties! 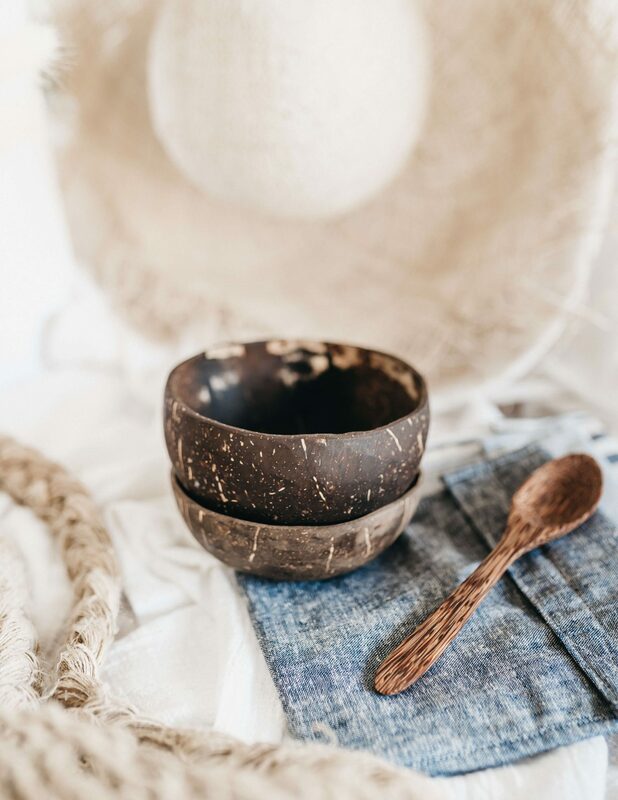 If you would like to pair these with our coconut bowls please click here for a bundled price option. 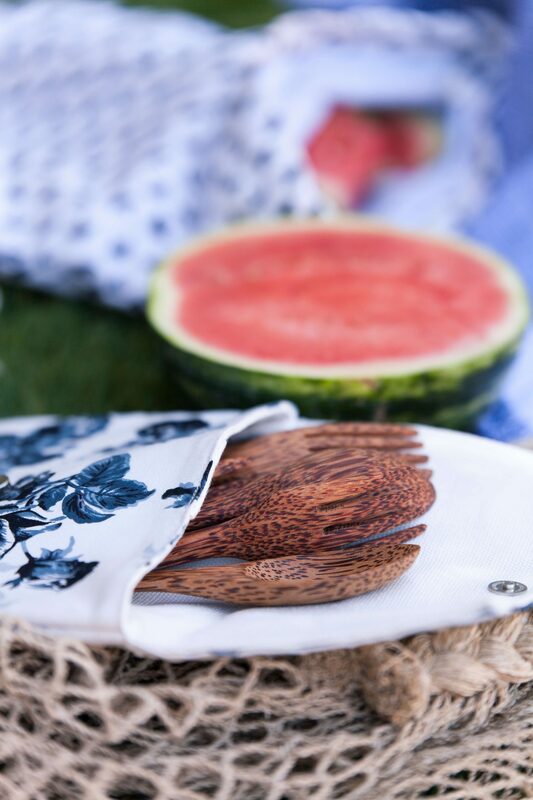 As we keep our cutlery very natural, please note that the size and natural finish may vary slightly per piece. Each piece of cutlery has markings unique to your set. By purchasing this product you are reducing major plastic waste (or resources from additional cutlery you may have otherwise purchased), supporting our education and research across the world, providing jobs to vulnerable people in Cambodia in our own little product centre, and helping to support environmentalism & education to kids and communities. Well looked after the cutlery will keep for a couple of years but at end of life, this product can simply be returned to the ground in compost or buried. 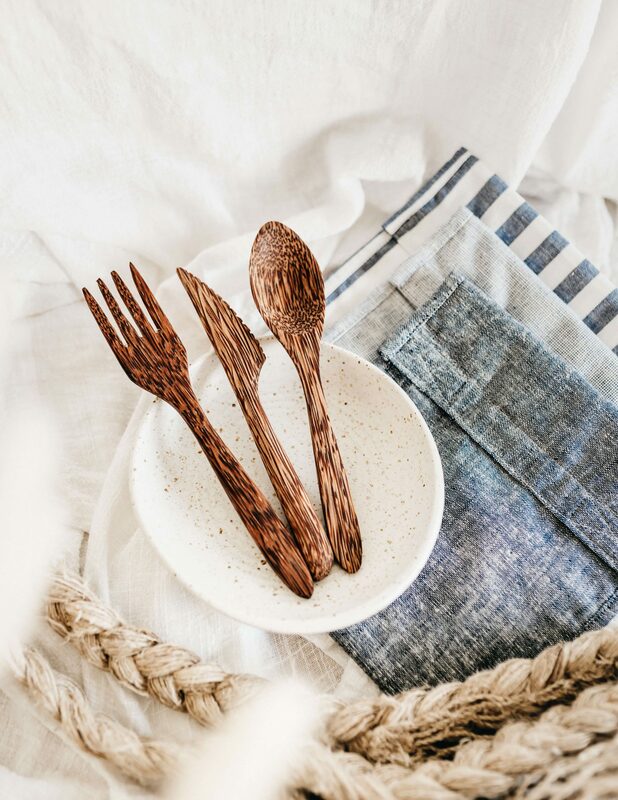 Our coconut wood cutlery is made at our own little centre supporting ethical labor and a happy workplace in rural Cambodia. 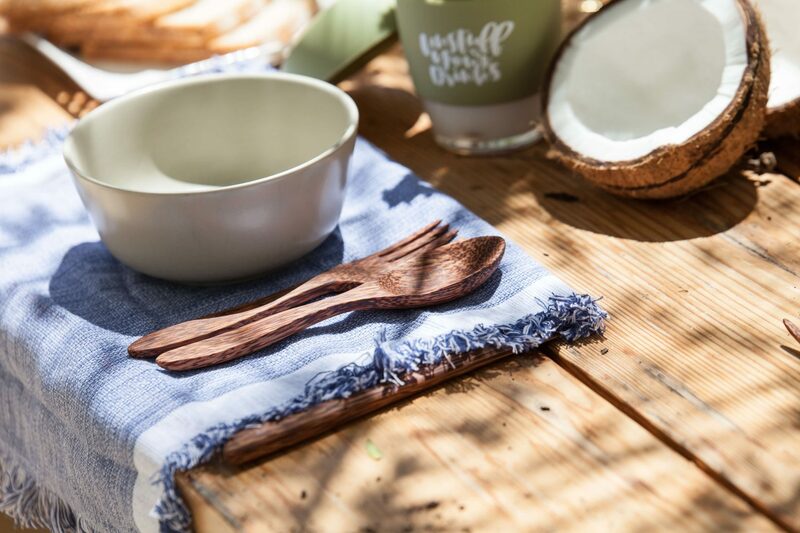 Our wooden products are made from ethically sourced coconut wood. When new trees are planted to replace old coconut trees which bear fruit for around 60-80 years, the tree often ends up as waste. Local carpenters and woodworkers make our custom items at home from this. 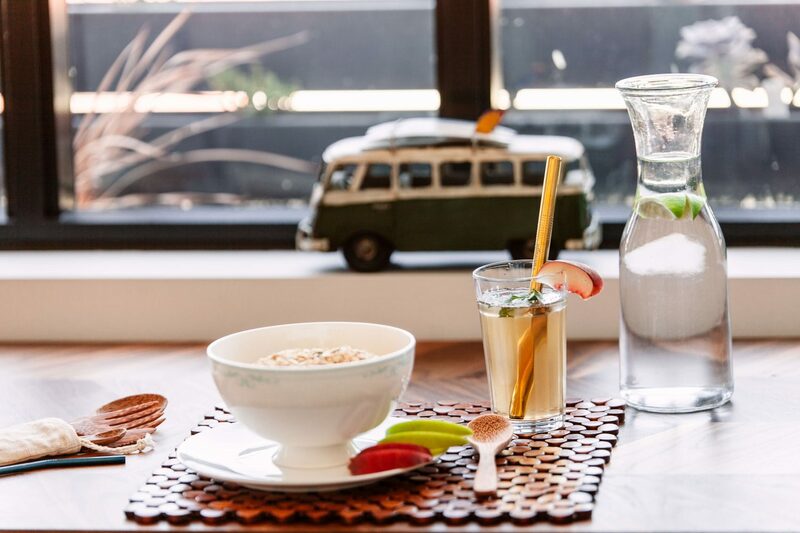 The wood is naturally anti-bacterial. 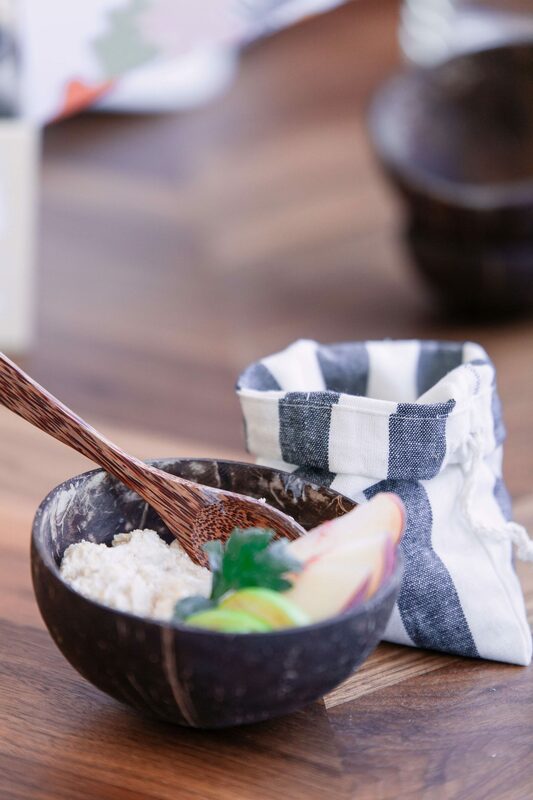 We press our own coconut oil at the centre from local coconut trees. We then use this wonderful oil to polish up our cutlery once they have been smoothed. 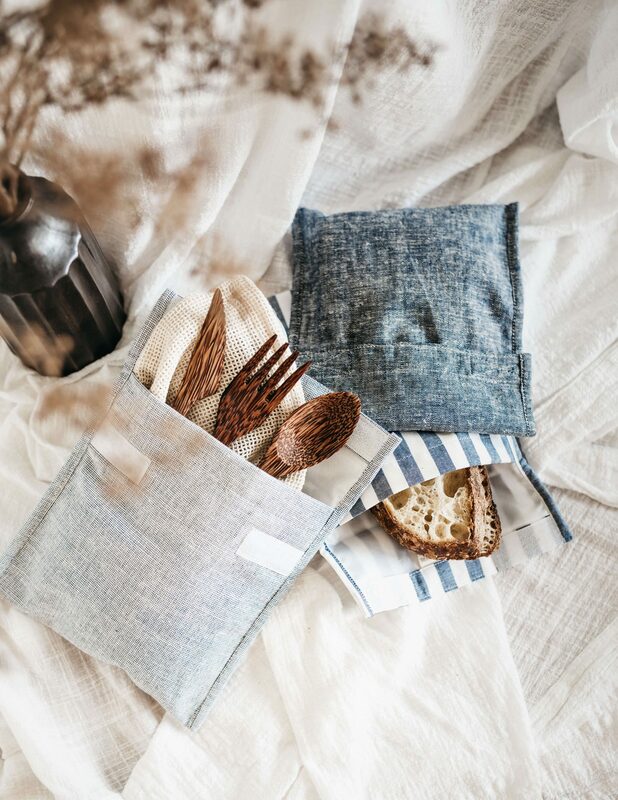 Your cutlery will arrive in a 100% pure hemp carry pouch. 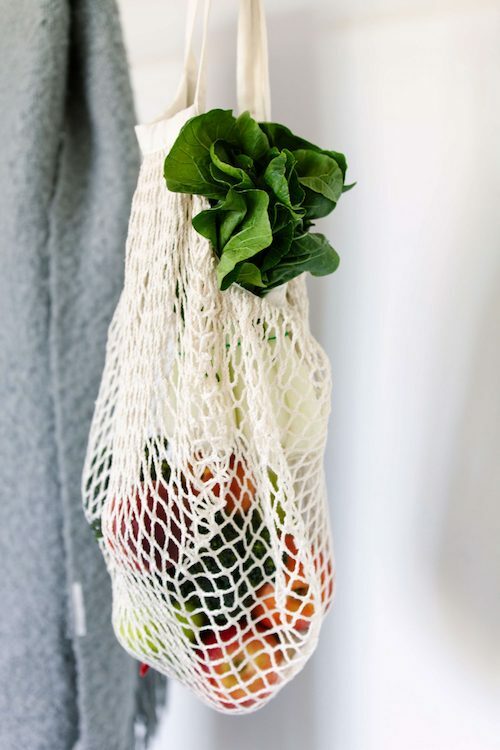 The straw bag can be tied close at the top with 100% hemp twine. Gentle hand wash with lukewarm natural soap and water. Do not use in the dishwasher, microwave or soak for a long period of time. 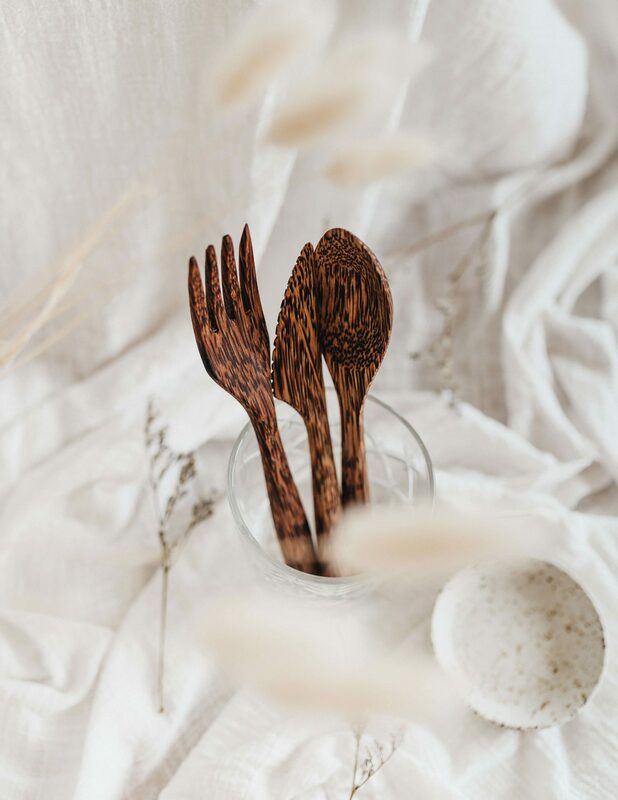 Polish your cutlery with coconut oil as often as you like to restore the smooth and shiny finish. We recommend doing so whenever it’s looking dull or every few months. Please take care to store your cutlery in a place where it can’t be broken and doesn’t have heavy items on top of it. At end of life, simply bury them in soil to decompose or break them up and add to your compost. They will biodegrade in landfill. 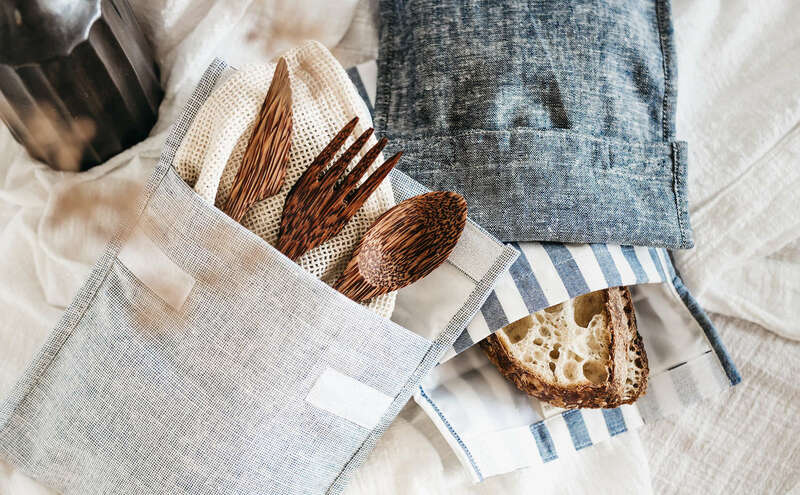 Your cutlery style is as shown in the photos and includes a fork, knife and spoon. Their ends have been beautifully rounded to look perfect together. Coconut wood uses the tree tunk which is often a waste product once the tree stops bearing fruit. Great for lunches, giving to kids for at school, taking with you whilst travelling, events and parties. 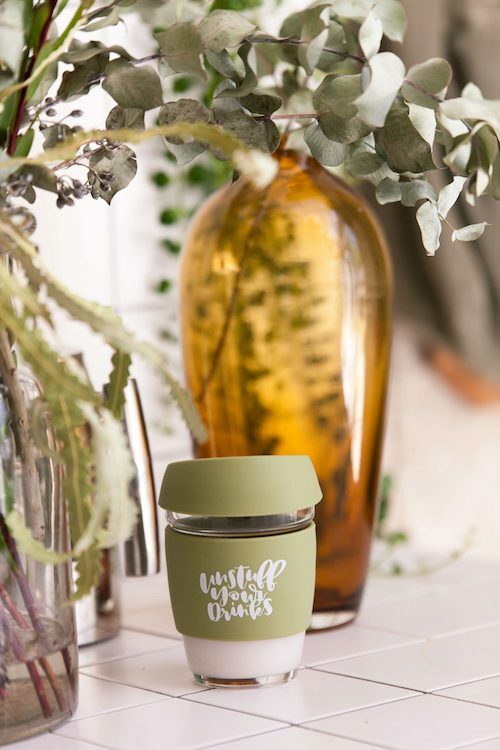 All of our packaging is plastic free. 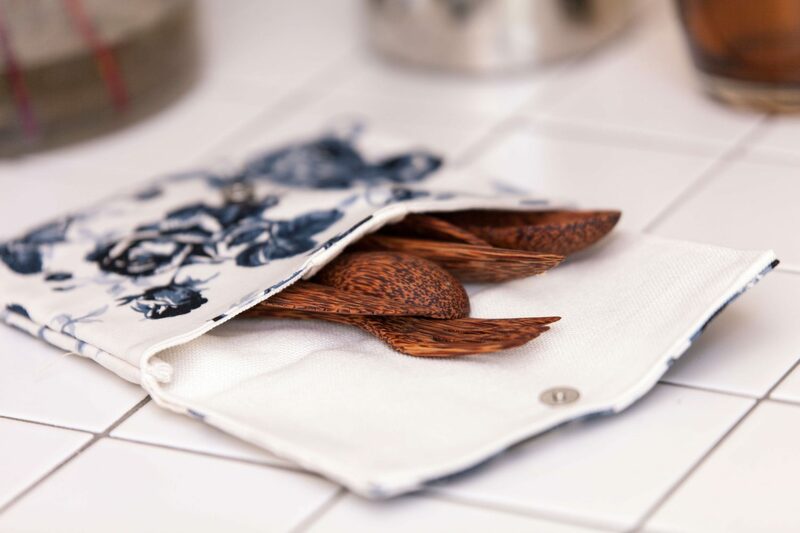 Your cutlery comes in a 100% hemp carry pouch and with packaging that can be easily composted or recycled.